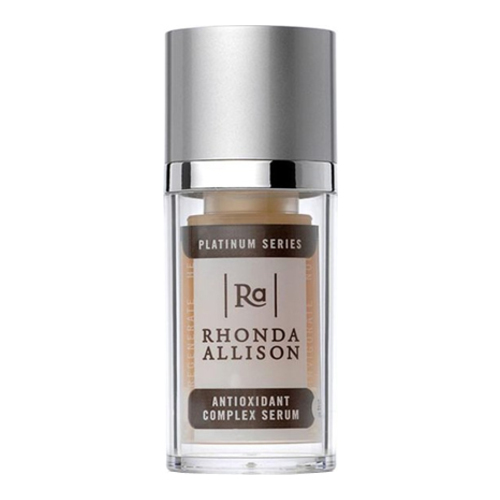 An antioxidant serum that firms, tones, strengthens, and binds moisture to skin, also prevents and reduces the various signs of aging. 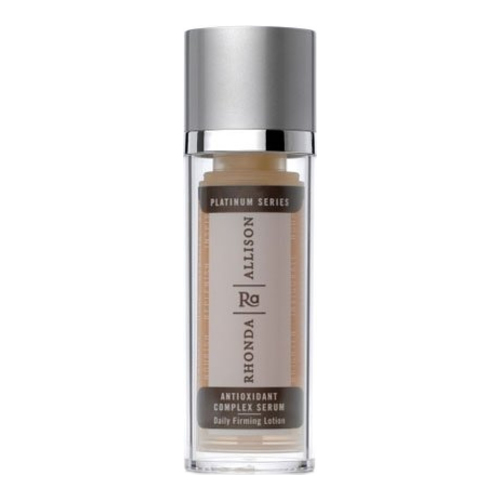 This is a firming, toning, strengthening, moisture-binding serum that may be used for all skin types, even blemish-prone skin. 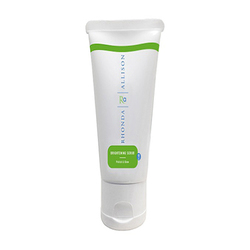 It gives skin a powerful boost of antioxidants and is beneficial to apply daily with or without additional moisturizer. The biopeptides provide an instant firming and toning feel and with regular use, the skin becomes healthier-looking and stronger. All Skin Types - Environmentally Stressed, Photo-Damaged. Aqua (Water), Hamamelis Virginiana (Witch Hazel) Extract, Glycine Soja (Soybean) Protein, Glycerin, Alcohol, Camellia Sinensis (Green Tea) Leaf Extract, Tocopherol (D-Alpha), Peumus Boldus Leaf Extract, Cassia Angustifolia Seed Polysaccharide, Dimethicone, Deuterium Oxide (Heavy Water), Vitis Vinifera (Grape) Seed Extract , Citrus Grandis (Grapefruit) Peel Oil, Glutathione (L), Superoxide Dismutase, Whey Protein, Xanthan Gum, Citric Acid, Resveratrol, Glucosamine HCl (D), Carnosine (L), Phenyl t-Butylnitrone (Spin Trap), Fullerenes, Glycine Soja (Soybean) Oil, Santalum Album (Sandalwood) Oil. 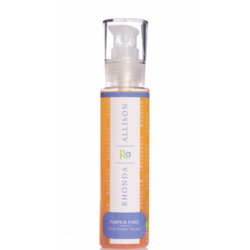 • Use a few drops day and night following thorough cleansing of skin. • May be used under other nutrient moisturizers. • Do not get in eyes. Discontinue use if irritation occurs.